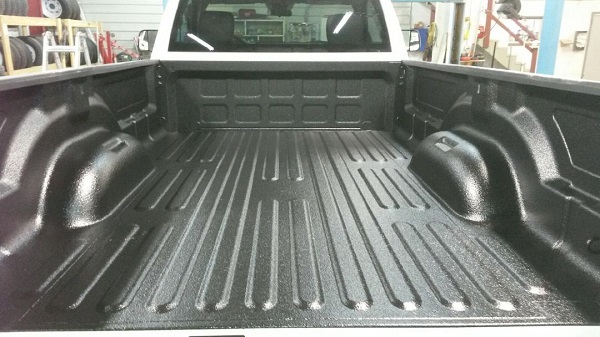 As the brand name leader in spray-on truck bed liners, consumers have come to know and trust Rhino protective coating quality, strength and durability. Due to Rhino's strong brand presence and expansion of company divisions, the company has continued to experience solid growth with each passing year. The Rhino network consists of more than 2,000 applicators and contractors in more than 80 countries around the world. With top-performing polymer formulations, state-of the art application equipment and the quality hallmark of ISO 9001:2008 registration, Rhino will continue to set the standard in the protective coatings industry. For work or play we have your ATV and utility vehicles covered. Rhino® protective coatings offers ultimate protection for just about any area for your all-terrain toys including, Gator™, Bobcat®, Mule™, Ranger®, Raptor®, Grizzly®, Rhino® and more. 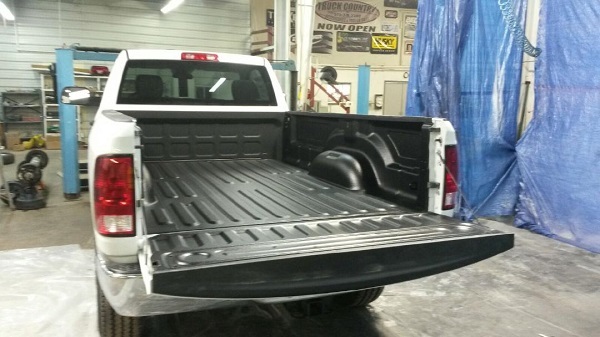 Rhino® protective coatings are used to provide recreational trailers, RVs and fifth wheels slip-resistance, corrosion-preventative and weather-proofed surface. From the hauler floor, to the roof of your RV, Rhino trailer linings can be applied just about anywhere on your trailer/RV.